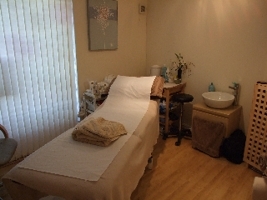 ReJuvenate Beauty Salon is located in the heart of Kendal. We opened in October 2005, using a great range of quality products for our treatments. We have a loyal team so you see the same faces each time you visit us. Retreat from the street and step into our world. Relax in one of our two treatment rooms, be it for essential maintenance or extravagant indulgence. Book three Catio Vital treatments to receive 10% off all three! A detox facial to deep-cleanse using dual ionisation to enhance the penetration of products deep into the skin. It’s a tailor-made treatment for each client, can be soothing and balancing on congested skins and is suitable for ll skin types.